Debbie Levy's (www.debbielevybooks.com) article for The Washington Post about her mother's escape from Nazi Germany led to a reunion between Jutta and former classmates from Hamburg. 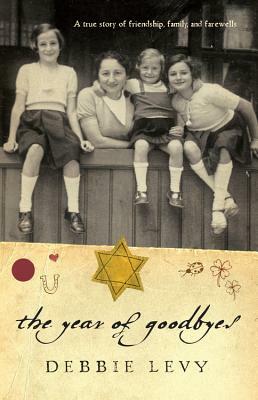 Debbie wrote The Year of Goodbyes in consultation with her mother to reflect Jutta's voice, feelings, and thoughts as a girl. Debbie lives in Maryland.